From Aboriginal tool making, bush foods and medicines to 3D printing, everyone of all ages can this month explore how science and technology are used in society, including by the world’s oldest living culture, at a free family fun day in Redfern. 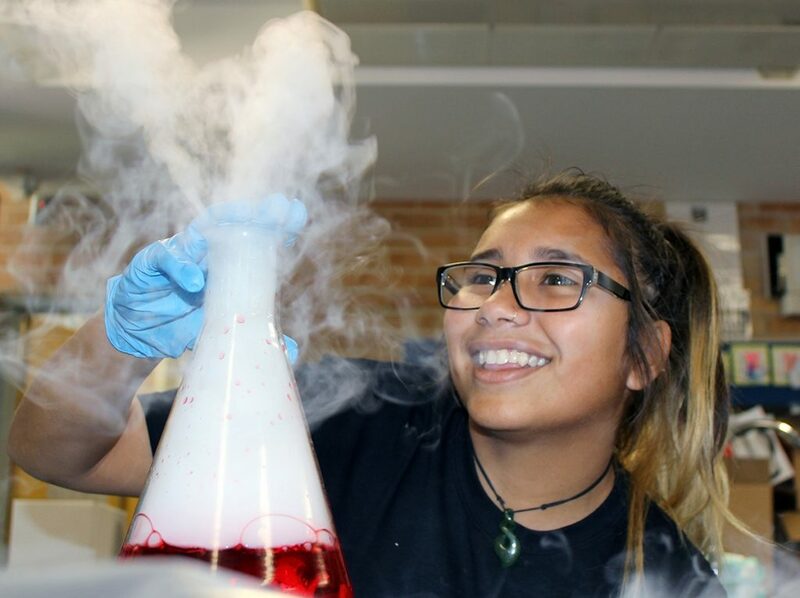 The Indigenous Science Experience day at Redfern Community Centre on Sunday 19 August is co-hosted by the City of Sydney, National Indigenous Science Education Program (NISEP), Macquarie University and Inspiring Australia as part of National Science Week and the Sydney Science Festival. This event will promote the value of Aboriginal and Torres Strait Islander science and its important contribution to research and education. It will feature activities presented by academics and research scientists, Aboriginal Elders, student peer-educators, and community leaders. NISEP is a consortium of Indigenous communities, schools, universities, and science and Indigenous outreach organisations. Macquarie’s Associate Professor Joanne Jamie, Director of NISEP, said the annual event was a unique opportunity for the public to learn and experience the significant and fascinating knowledge in science and technology that Aboriginal Elders possess as well as science relevant to our everyday lives. “Our program aims to foster and develop the confidence and leadership potential of Indigenous youth, using science as an engagement tool,” said Associate Professor Jamie. “I encourage everyone to come along and have a yarn with Aboriginal Elders and other scientists and engage in a wide variety of activities with our Indigenous youth and activity providers. Hands-on activities for younger children include Aboriginal weaving and gumnut jewellery making, creating slime, maths puzzles, examining the microbial world, making a knitted neuron, and checking their balance on the wobble board.